This is a post for all things Elvish. 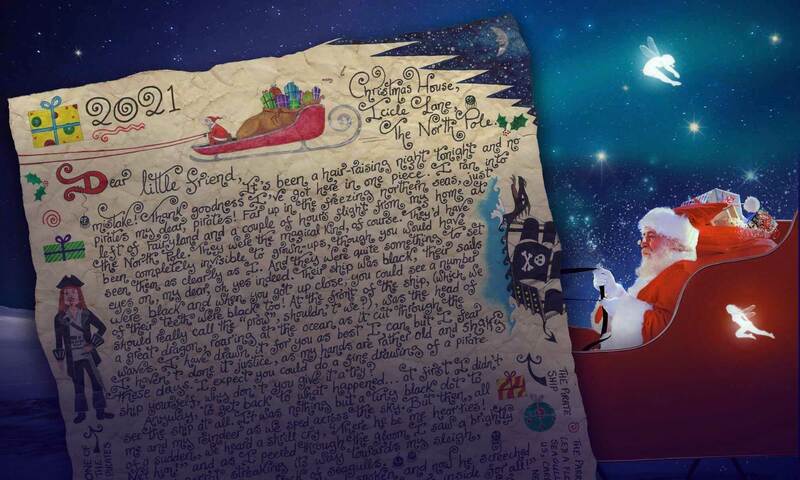 That said, our focus is rather more on from Santa’s Christmas elves than non-seasonal beings (such those in the Harry Potter books or dreamed up by Tolkien in The Lord of the Rings). 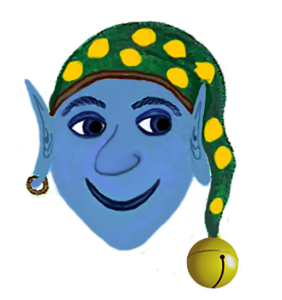 Below is a quick list of our elf resources so far but don’t forget to check back near to Christmas, as we invariably add to them around that time. 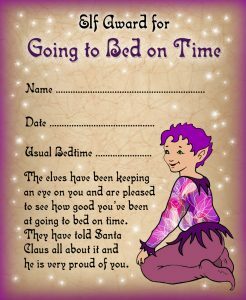 You can see more Elf Certificates here. 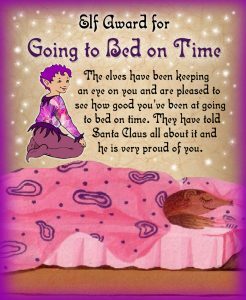 Leave these holly leaves around your home for your children to find – each one has a magical message from Santa’s elves. Just print out the leaf of your choice, cut it out, fold in half and glue together. Bored of browsing? Listen to a story rhyme about Santa’s pet cat!